®The Open Group, the vendor-neutral IT consortium, is hosting its upcoming event in Berlin, April 24-27, 2017. The Open Group Berlin 2017 will focus on Smart Cities, bringing together city administrators and industry experts to discuss achievements in Smart City architecture, lessons learned and emerging issues. The event will specifically address the topic of ‘Making Standards Work®’. Its focus will be on how an architecture framework such as TOGAF®, an Open Group standard, can help administrations govern the introduction of smart systems to enable their citizens and businesses to thrive and prosper. A TOGAF User Group Meeting will also be held on April 26. This is a free event which aims to bring together TOGAF users and stakeholders to share information, best practices and learn from each other. Full details on the range of track speakers at the event can be found here. Open Platform 3.0™ – Smart Cities and Internet of Things (IoT), Cloud Computing and Mobile Computing. IT4IT™ – Managing the Business of IT. The Open Group IT4IT Reference Architecture standard prescribes holistic management of the business of IT across the entire IT Value Chain. 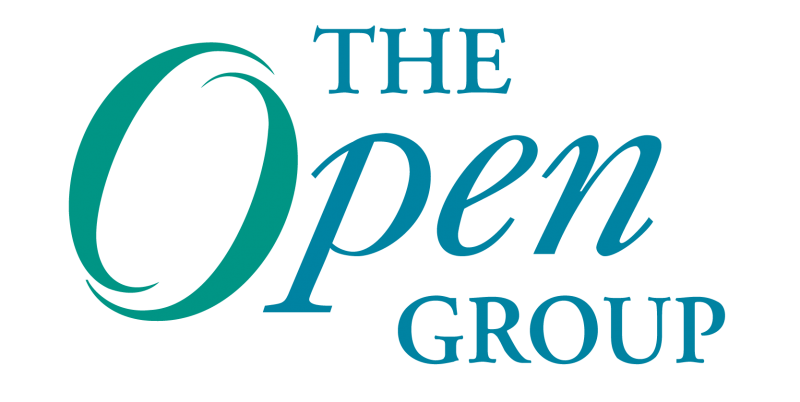 The Open Group Open Process Automation™ Forum – Users of process control automation systems need a next-generation interoperable and secure process control automation framework. Such a framework (a standard of standards) would provide customers of process control systems with an open architecture upon which future innovation could occur, while preserving investments made in current process control automation systems. Cybersecurity – The security implications of using technology-based solutions to build the Smart Cities of the future. Registration for The Open Group Berlin event is open now and is available to members and non-members. More information can be found here. Any coverage for those who don’t attend? Many thanks for your interest in our blog!